We have had several requests for larger sizes in our patterns and we are happy to say that we have heard you! 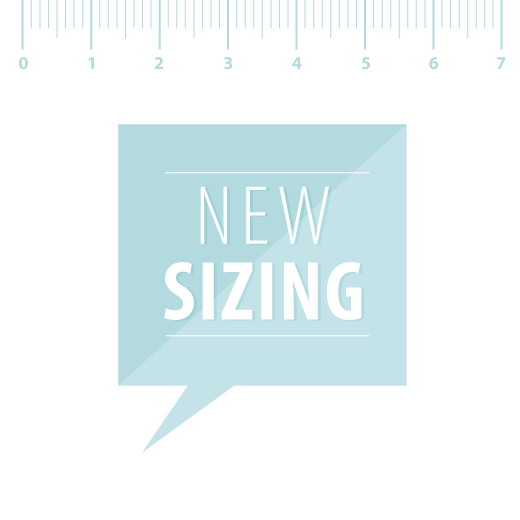 While we can’t as yet facilitate a plus size range due not having skills and experience creating styles for plus size but we have extended our sizing to now including 7 sizes. 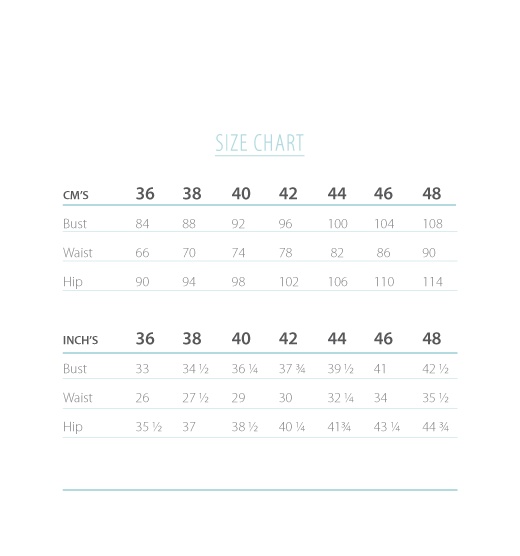 We will be updating some of our existing styles to follow our new size guide.